After my recent trip to Seoul, I feel like I glimpsed into the future of beauty. Korea is light-years ahead of us here in the U.S. when it comes to innovation and ingredients, and I would have gladly spent hours—nay, days—wandering the streets of Myeong-dong swiping, swatching, and buying. The textures are mind-boggling (How is this matte lip cream so fluffy and light? This highlighter so balmy and dewy?) and the delivery systems make you wonder, Why didn’t I think of that? (Because you aren't living in Seoul, that’s why.) It was inspiring, to say the least, and I’m grateful for K-beauty sites like Soko Glam that bring these whimsical yet effective products to the states. But here’s a little secret: One of your favorite beauty meccas also happens to have a pretty killer K-beauty section. Turns out, Ulta—your one-stop shop for born-in-the-USA staples like Urban Decay to Maybelline—has slowly but surely been expanding its K-beauty offerings. Ahead, you’ll find some of the store’s top sellers along with team Byrdie’s personal favorites. You will suddenly feel click-happy, so it’s best to just have your credit out and ready—don’t say I didn’t warn you. 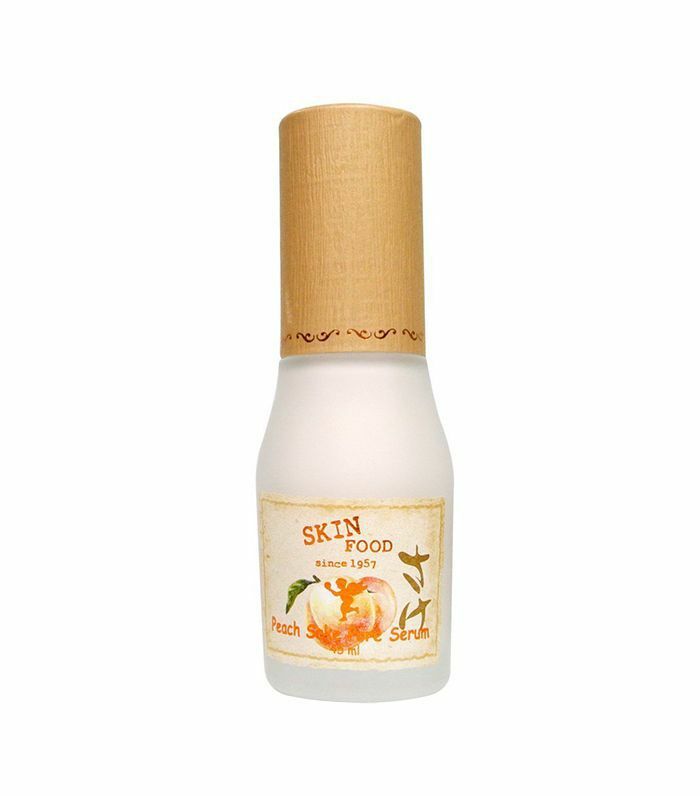 This hydrating essence is made with rice sake, peach extracts (which are rich in vitamins A and C), and natural acids to brighten and tone. Plus, the silica leaves a soft matte finish. This blackhead-busting product is crazy-popular at Ulta, and we can see why. With its white willow bark water and betaine salicylate, just a small amount will keep your blackheads at bay and T-zone oil-free. 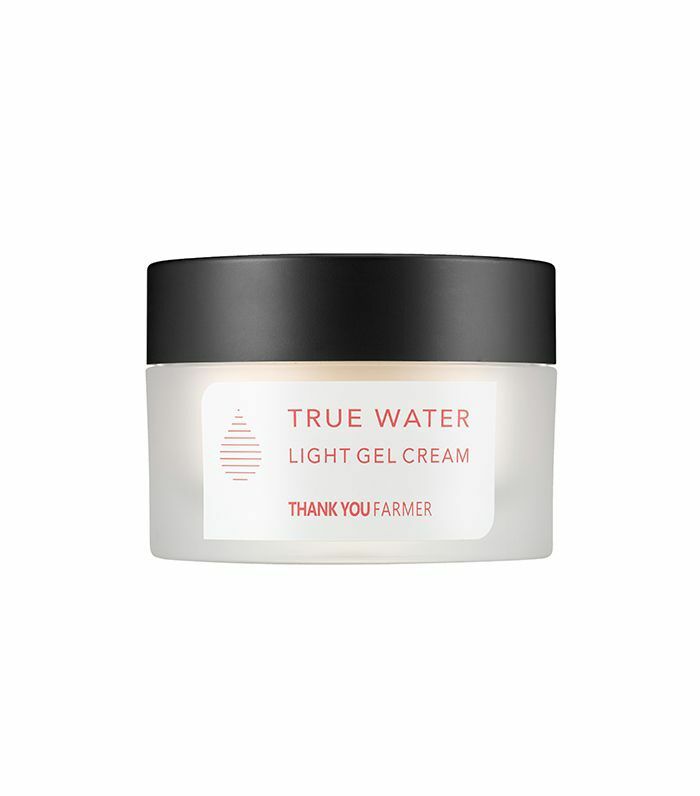 A lightweight moisturizer that’s perfect for oily or acne-prone skin, Thank You Farmer’s gel cream absorbs quickly and infuses your skin with soluble collagen. 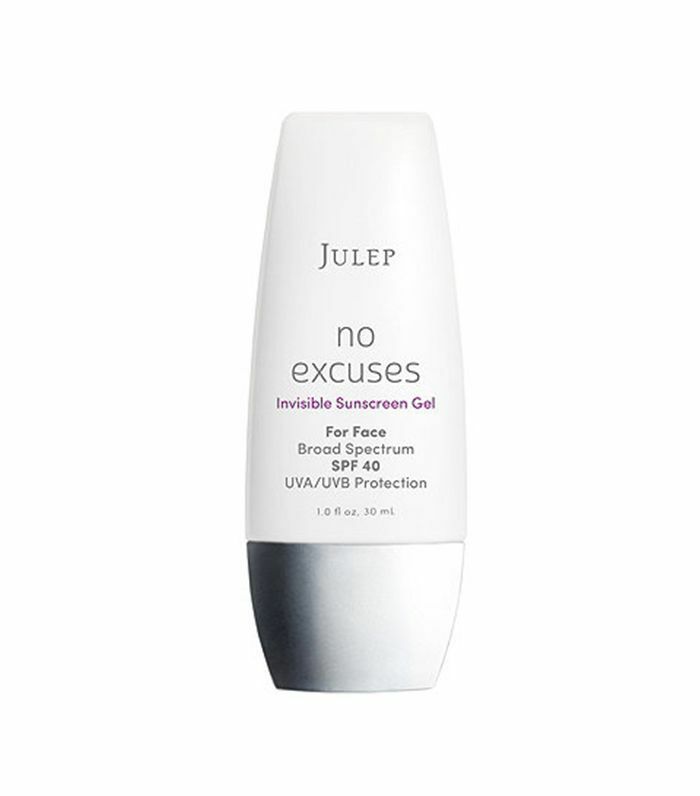 Plus, niacinamide and licorice root brighten and smooth unevenness over time. 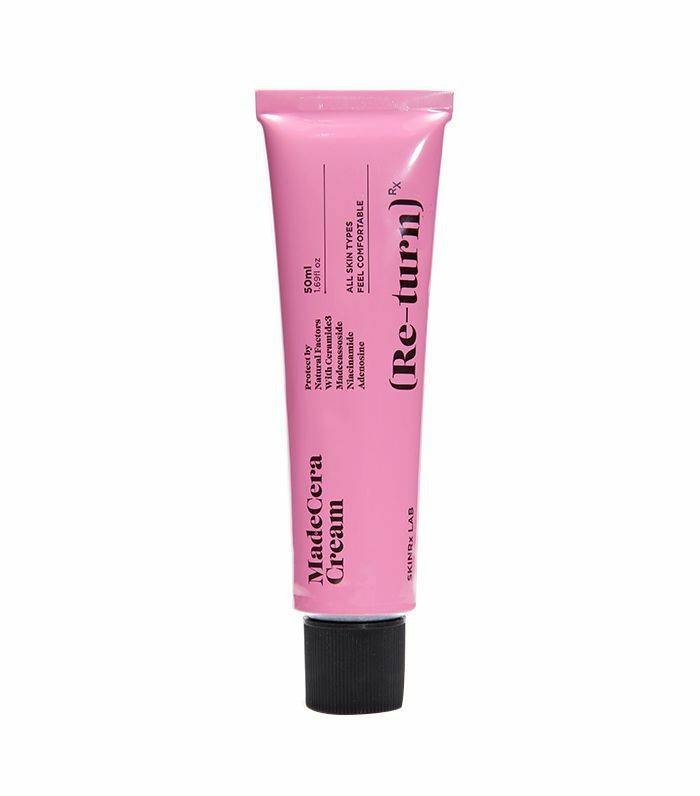 We’ve heard this product called the Embryolisse of Korea—but honestly, we like the ingredients in this Millennial Pink tube better. 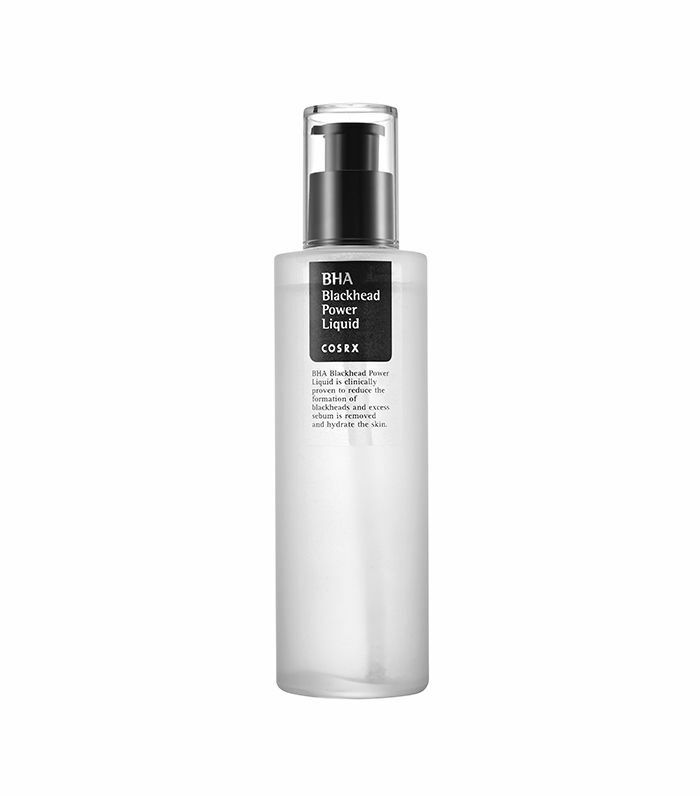 Made with fermented ingredients and powerful ceramides, this moisturizer gently boosts your skin’s natural moisture barrier and plumps up fine lines. 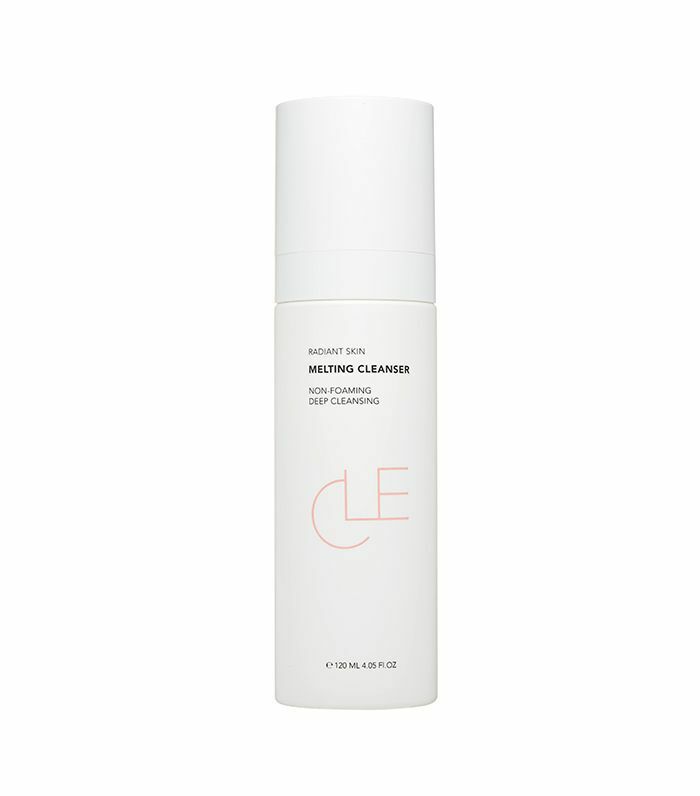 This exfoliator isn’t like the rest—for one, you spray it on. 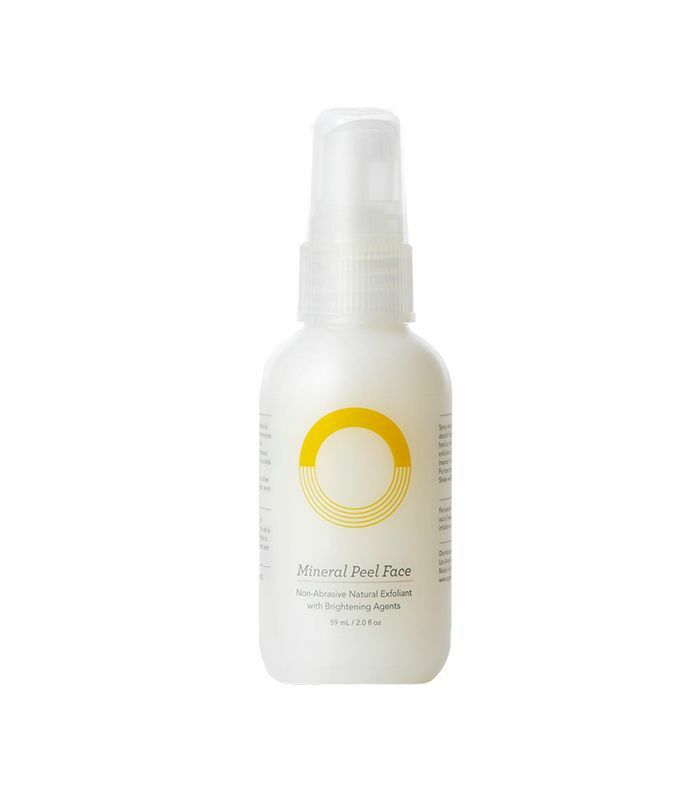 Made with natural brightening extracts like milk thistle and licorice root, this gentle product works like a gommage peel; just spritz, then massage it into your skin in circular motions. You’ll feel the dead skin cells and ingredients in this product ball up. 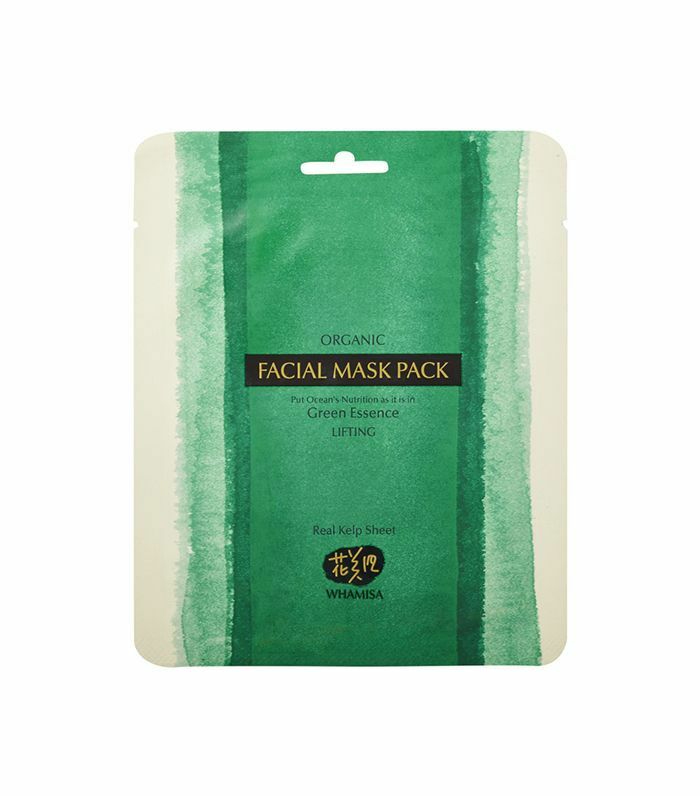 It’s grossly satisfying, and your skin will feel (and look) soft and smooth afterward. Next up: Learn more about the backstory behind Korean beauty.